When you choose a new oscillator, you want to make sure that you’re getting the highest quality possible. 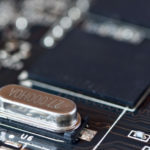 Frequency stability is one of the most important factors to consider — and when it comes to frequency stability, a quartz crystal oscillator will always be your best option. There are lots of benefits to using a quartz oscillator, whether you’re building a clock or working with radio frequencies. The biggest advantage is its high-frequency stability, or how long it’s able to provide a constant frequency. 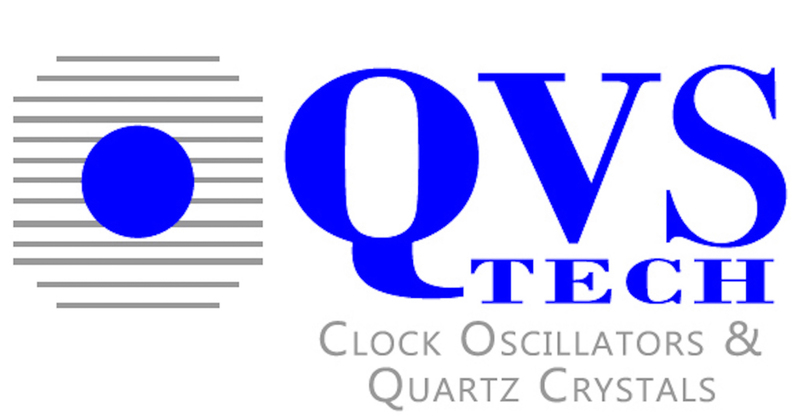 So how can a quartz oscillator increase your frequency stability? 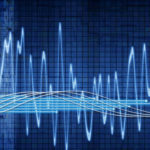 If you are looking into frequency control products, it’s important that you get your hands on the best supplies possible. To this end, you will need to learn a little bit more about oscillators. There are many different types available — to include Voltage Controlled Oscillators (VCXO). There are many contractors that deal in VCXO components, so you’ll need to understand the key points. For a primer on VCXO, read on and consider these points. Do you prefer a quartz watch or a mechanical watch? You might hear some watch aficionados say that quartz watches have no soul or artistry. But one thing that they can’t deny is the superior accuracy of quartz watches. The secret to the accuracy of quartz watches is none other than the quartz itself. The quartz is the centerpiece of a crystal oscillator inside the watch. This electronic circuit produces precise electrical oscillations from the quartz’s piezoelectric property. This handles the clock’s timing signal. Your windows are down, your FM radio blares AC/DC at the highest volume, when all of a sudden, right in the middle of the guitar solo, you hear the sleep-inducing sounds of NPR. Don’t worry, you’re not going crazy. You’ve just encountered drift, an unwanted offset of an oscillator’s ideal frequency. But what affects stability in the first place? Many factors have a hand in oscillator stability. We’ve picked out the top three culprits. We’re going to show you how they affect stability and what you can do to control them.